Here at TJH Auto LTD we provide quality repairs and parts at competitive prices for all well know makes and models of car, campers, motorhomes and vans, covering Barnstaple, Bideford, North Devon, South West and West Country. 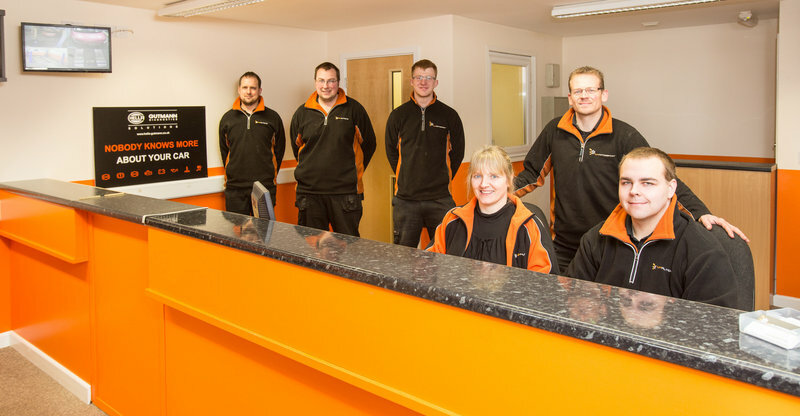 We provide a prompt and reliable service, ensuring the best quality standards are maintained at all times. 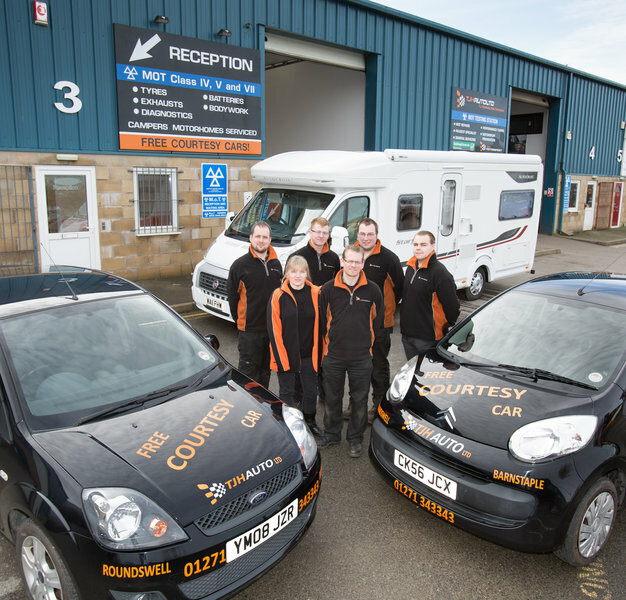 We offer Habitation checks and MOT's for Class 4, 5, and 7 vehicles, including cars, vans, large motorhomes, RV’s and camper vans, with free courtesy cars and collection services available. 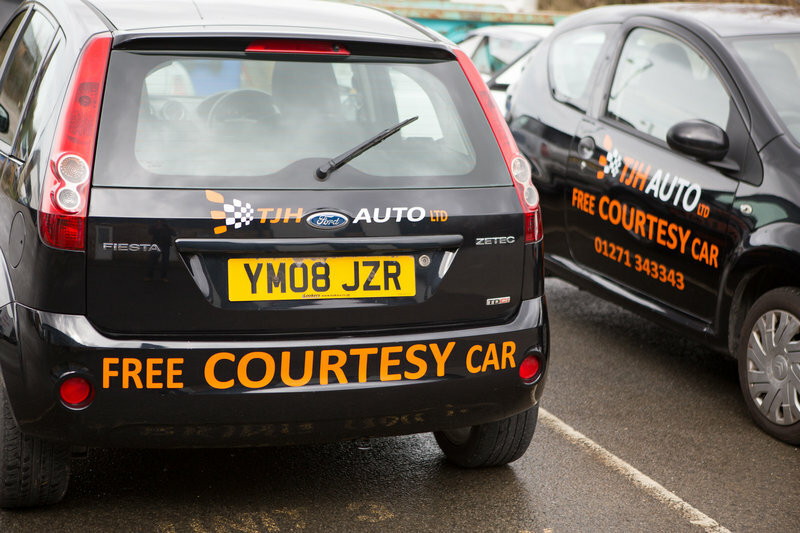 As well as many other services, including diagnostics, clutch, battery, exhausts, tyres, vehicle accessories, such as stereos and parking aids, and air conditioning servicing. 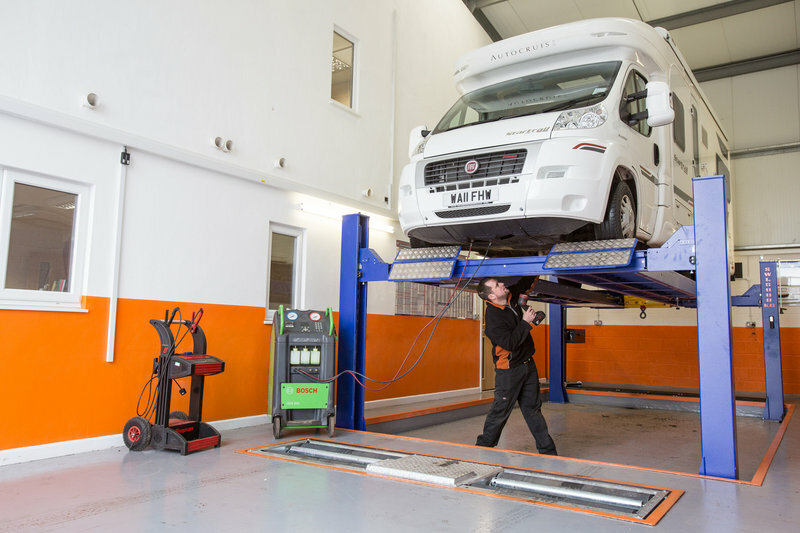 We are part of the Good Garage Scheme, we are an honest, friendly and reliable vehicle mechanics and motorhome centre offering a high quality, local and personal service. Call today and speak with Dan or Nicola for all your vehicle needs. TJH Auto and Barnstaple Tyres Ltd. I took my car in last Friday for the tracking to be adjusted , I explained how the steering wheel was misaligned . They charged me £36 , I drove away and soon discovered it had the same fault that it went in for ,they had also put greasy marks over the drivers door trim which I had to clean off . I phoned them later and arranged for the car to go back in Wednesday morning . On Tuesday I had some spare time so I phoned and asked if I bring the car in but was told it would have to be tomorrow . I turned up this morning ( Wednesday ) only to be told my appointment is actual on Thursday ( I had made no such appointment ) ,they told me I could come back later . In the end I did not bother , how much time do these people think I got to waste ? How much confidence can you have in a company when they not only don't do the job but don't know what day of the week it is . I have wasted my money and time and now will have to go to another garage to get the problem sorted . Excellent service every single time! 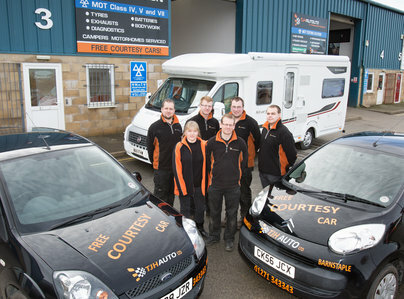 Tim and the team at TJH Motorsport have always provided first class service. I have used Tim for many years for both personal and business vehicles and have absolute confidence in recommending his business. Courteous and professional service every time. 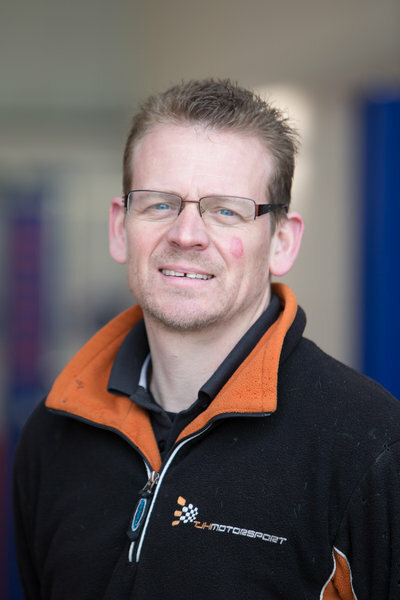 On my first visit for an indicator switch, (main dealer quoted £60 minimum 1 hour), Tim Hookway charged £8 for 15 mins actual work, making that a £52 saving, I also visit for MOT and service. I have nothing but praise.